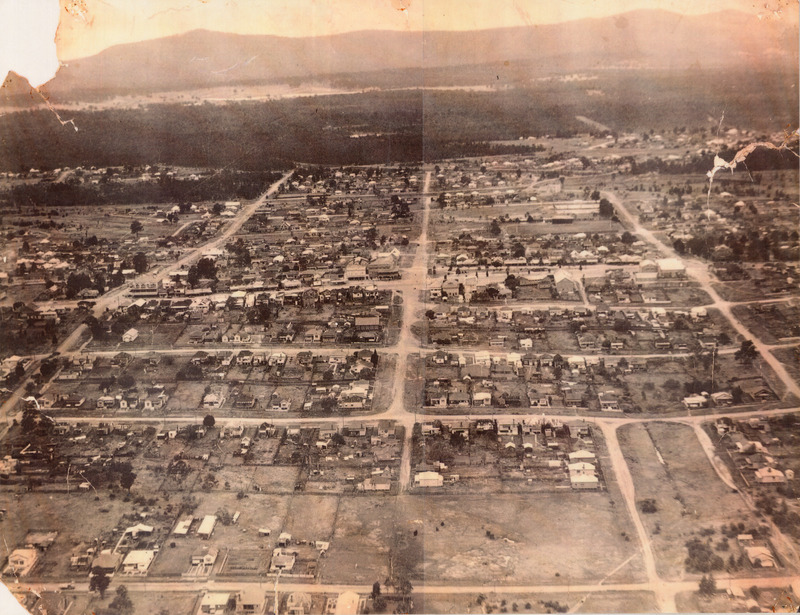 Aerial view of Kurri Kurri, date unkown. Courtesy of the Coalfields Heritage Group, Sir Edgeworth David Memorial Museum, Kurri Kurri. The name ‘Kurri Kurri’ is from an Aboriginal term for ‘hurry along’. 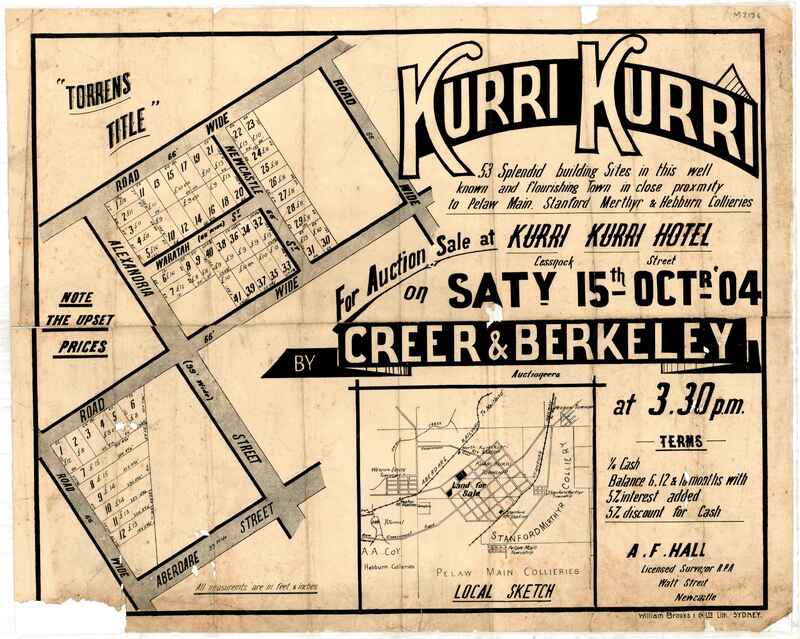 Land auction, Kurri Kurri, Saturday 15th October 1904. From the University of Newcastle, Cultural Collections. 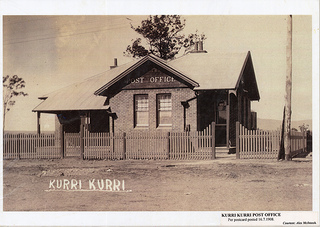 Kurri Kurri Post Office, 1908. Courtesy of the Coalfields Heritage Group Archives, Sir Edgeworth David Memorial Museum, Kurri Kurri. Other mines such as the Hebburn collieries and Richmond Main appeared and, as the population grew, retail, post office, schools, hotels, hospital, banks and other services supported the mine workers and their families. Many of the mine workers originated in the North of England, and belonged to the Methodist Church, the first church to open in Kurri Kurri in 1904. 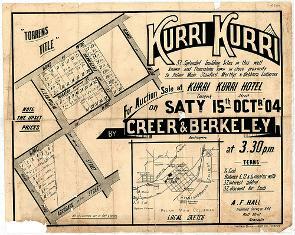 That same year, Kurri Kurri's first hospital opened.